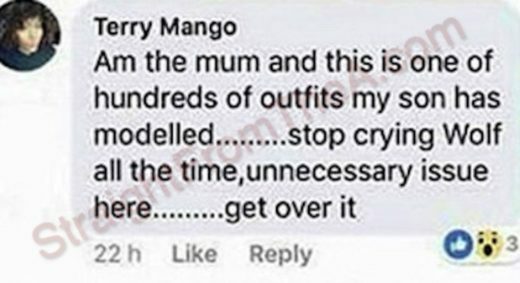 The mother of the young boy who was featured in a controversial advert for H&M is speaking out. 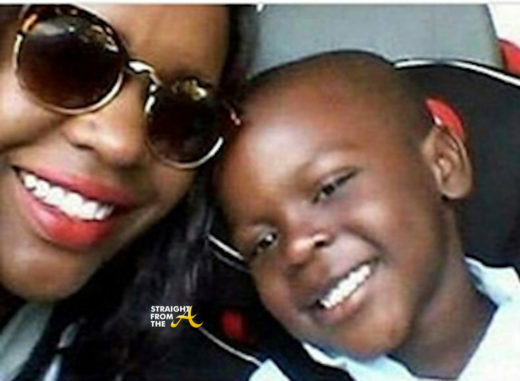 The image of a young black boy wearing a shirt which read, ‘coolest monkey on the planet,‘ struck a nerve with many in the African-America community. 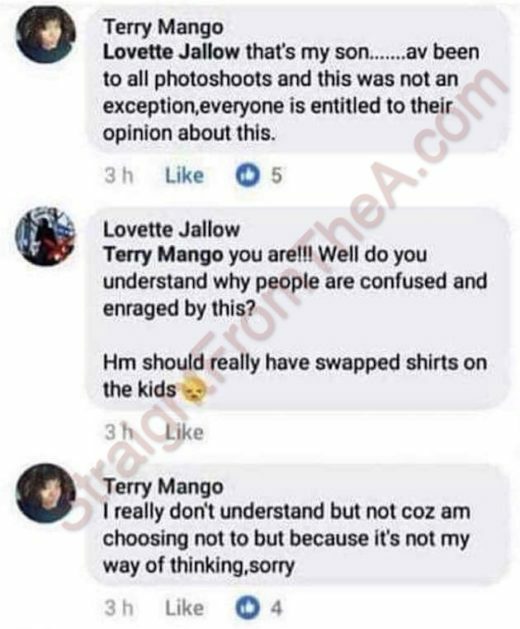 While man have called for a boycott of the popular clothing chain over their racially insensitive advertising, the mom of the child featured in the photo seems to think it’s no big deal and want’s everyone to move on. 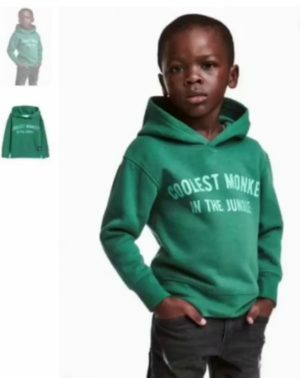 Several Instagram blogs located the mother of the young boy who modeled the “Coolest Monkey in the Jungle” hoodie for H&M. 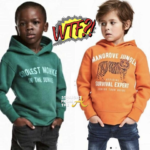 The mother reportedly claims that the hoodie was just one of the many outfits her son modeled for H&M and that’s everyone needs to “stop crying wolf” and “get over it” . 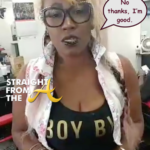 She also goes on to say that she was in attendance during the photoshoot when the controversial image was taken. 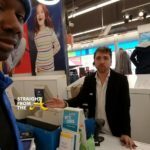 What are your thoughts about the mom’s statements & H&M’s apology?